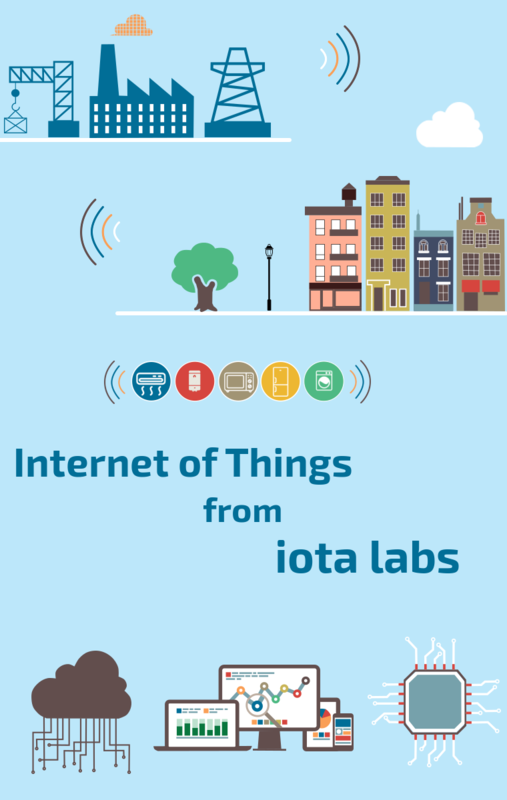 The Iota Labs IoT platform provides a comprehensive solution covering end-to-end capabilities for organizations to accelerate their IoT journey. The key components – Hardware, Firmware, Cloud, Mobile App Framework, Analytics and Control dashboards enable rapid development, deployment and management of connected and intelligent products. The platform has enabled various clients to enhance their customer experience, fast-track operational efficiencies and expand product portfolio for revenue growth. Reach out to us for a demo of the platform. Our highly scalable and robust IoT framework has been used to create Industry specific solutions in the verticals like Energy and Utilities, Consumer Goods/Electronic and Hospitality. Some of the key use cases are - Water Resource Management (Water SCADA), Automated Meter Reading and monitoring for Utility meters (Water, Gas and Energy meters) and Connected Street light solution for Smart cities/townships. Besides this, the same platform and the framework had been used for Smart Appliance solutions like Connected - Air Conditioners, Washing machines, HVAC, Geysers, Purifiers and so on. Iota Labs has deep strength in executing the turn key projects where strong System Integration capabilities are necessary because the entire solution consists of different products and services. Most of these projects are unique in the sense that a solution for one customer can’t be integrally replicated to other customers. Iota Labs works with the customer in defining their business processes, helps them in bringing clarity to their requirements and then work to implement and test the developed product based on the requirement. Our robust platform of hardware design, firmware, cloud, analytics & mobility form the building blocks to attain an optimal solution in a faster and cost effective manner.